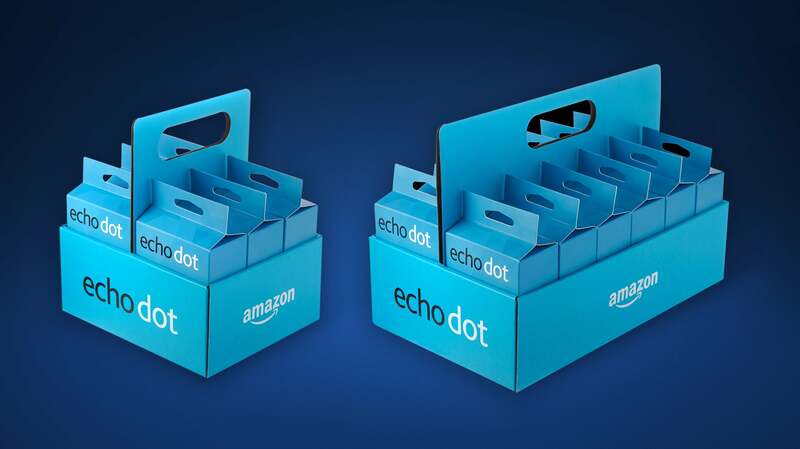 Amazon's second-generation Dot is built (and priced) to work in teams. Amazon is making it easier to outfit your entire home with Alexa-enabled devices. 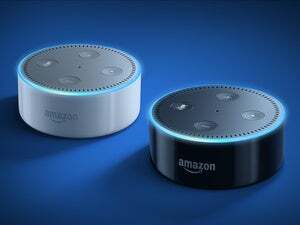 The company announced a second-generation Echo Dot on Wednesday that costs just $50. The new Dot can be pre-ordered now—and by anyone, not just Prime members who already own the Fire TV or original Echo—but will not start shipping in the U.S. until October 20. 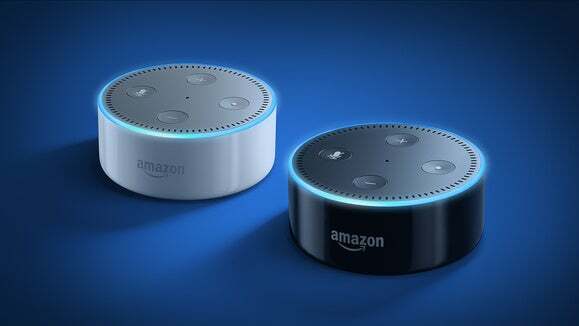 Amazon says the new Dot, which essentially brings the Amazon Echo's voice controls to existing speakers and sound systems though it features a small speaker of its own, has a new “sleek and compact design.” The puck-shaped device was already pretty diminutive. The new Dot also comes in a new white option if black doesn’t work in your home. But the big change is the Dot’s new echo spatial perception (ESP) technology. When you have multiple Echo devices within “hearing distance” of each other, the new ESP feature can figure out which Echo should respond based on the clarity of your voice. That way you can avoid having multiple Echo devices respond to a single request. The new Dot devices aren’t the only ones getting the new ESP tech; older devices including the Echo and first-generation Dot will get the new ESP feature in an over-the-air update in the coming weeks. Amazon is also making it cheaper to add the Dot to all the rooms in your house. The online retailer will offer the devices in 6- and 12-packs that include bulk discounts. Buy the six-pack and you get one Dot for free, while the 12-pack gets you a dozen Dots for the price of 10. 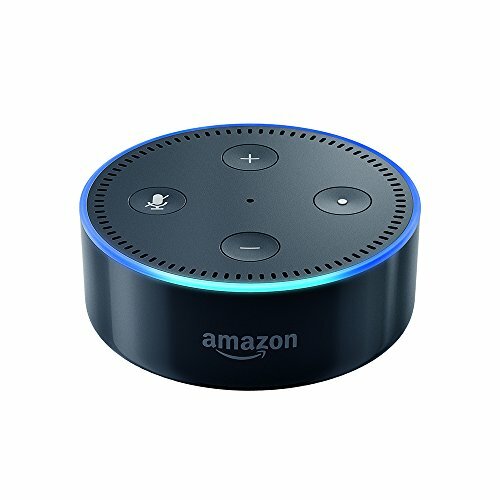 Why this matters: The Echo Dot was already an easy way to add Alexa capabilities to your home. The cheaper price will make the mini-speaker even more enticing, and new ESP feature will make it easier to put a smart assistant in every room. With Google Home on the horizon, Amazon wants to put its Alexa-enabled Echo line in as many homes as possible. Digital personal assistants such as Cortana, Google Now, and Siri are, after all, a gateway into each technology company’s ecosystem. For now, Amazon’s rivals have not invaded the IoT space, which gives the online retailer a window of opportunity to make Alexa the dominant personal assistant for the home. A $50 Dot built to work in teams is a solid strategy to do just that.